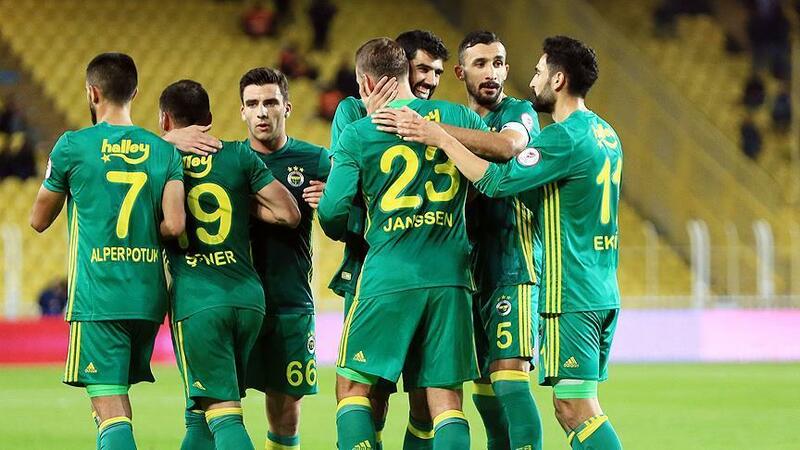 Fenerbahce ease past Adana Demirspor in Turkish Cup Fenerbahce defeated low-tier Adana Demirspor team 6-0 on Wednesday evening in Istanbul in the Turkish Cup's 5th round match. 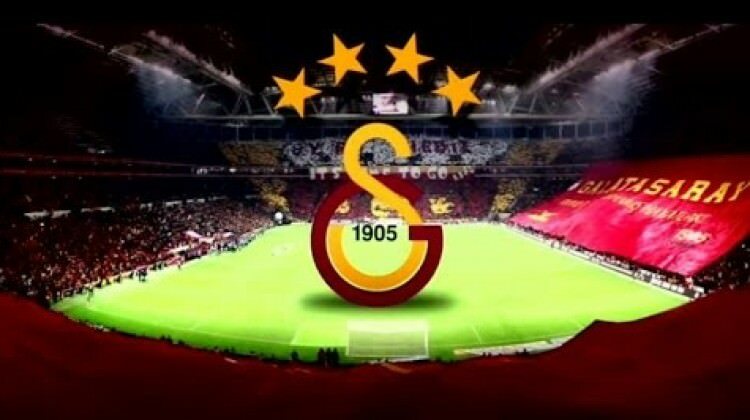 Football: Galatasaray defeat Sivas Belediyespor 5-1 Galatasaray defeated Sivas Belediyespor on Tuesday evening, 5-1, to start the Ziraat Turkish Cup journey on a positive note. Turkish footballer Selçuk İnan sues Samsung for ‘S8’ logo Turkish Super League leader Galatasaray’s midfielder Selçuk İnan has sued technology giant Samsung for using his registered logo “S8” as the brand name for its latest handset. 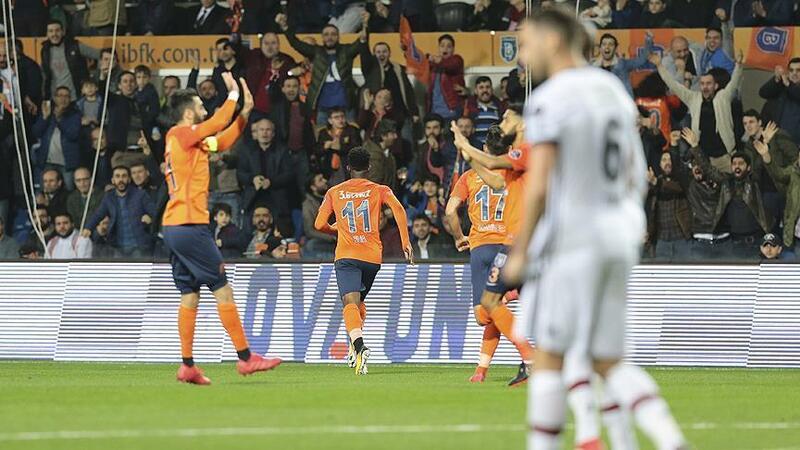 Basaksehir, Kayseri draw in Turkish league The 13th match week ended in Turkey's Super Lig on Monday evening with Kayserispor and Basaksehir drawing 1-1 in Kayseri's Kadir Has Stadium. 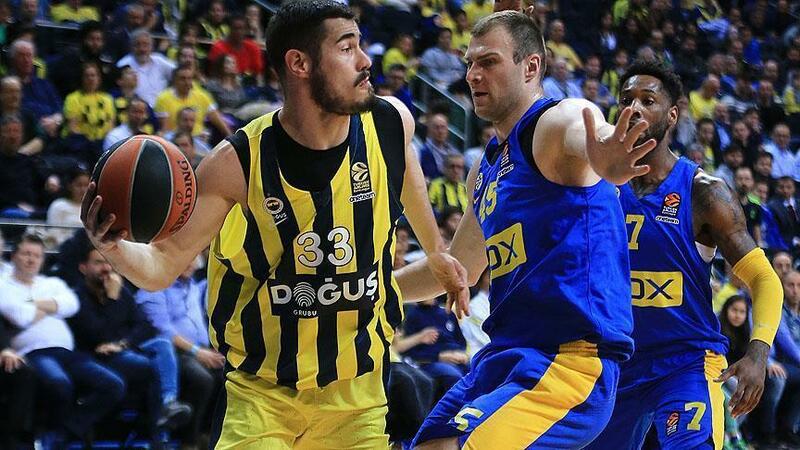 Basketball: Turkey beat Ukraine in World Cup qualifier Turkey's national basketball team defeated Ukraine 67-60 in Kiev's City Arena on Sunday evening. 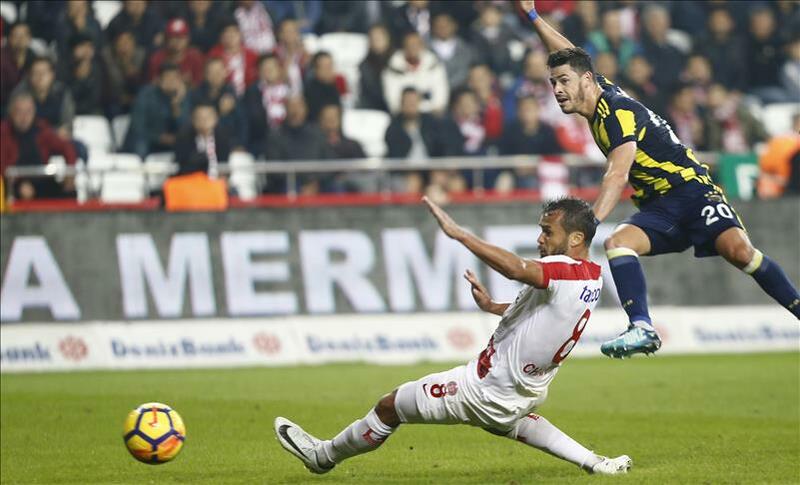 Football: Fenerbahce get the job done in Antalya: 1-0 Fenerbahce defeated Antalyaspor 1-0 in Turkey's Super Lig match on Sunday evening at Antalya Stadium. 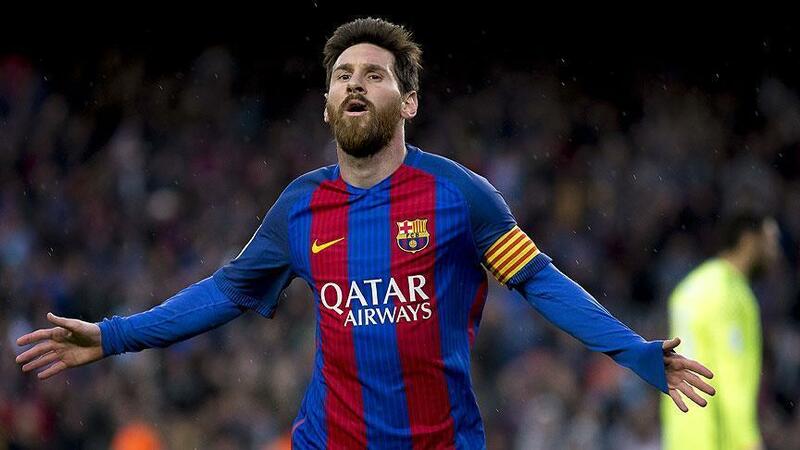 Football: Barca extends Messi's contract until 2021 Europe’s top football club Barcelona has extended Argentine star Lionel Messi's contract to keep him in the club until 2021, the club announced on its website on Saturday. 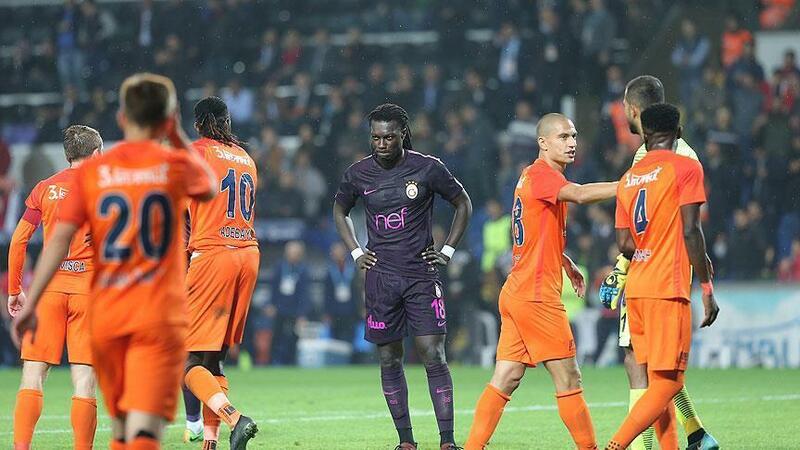 Galatasaray bounce back with 2-0 win over Alanyaspor Galatasaray defeated Alanyaspor 2-0 in Turkey's Super Lig on Saturday evening, thanks to goals from Yasin Oztekin and Bafetimbi Gomis. 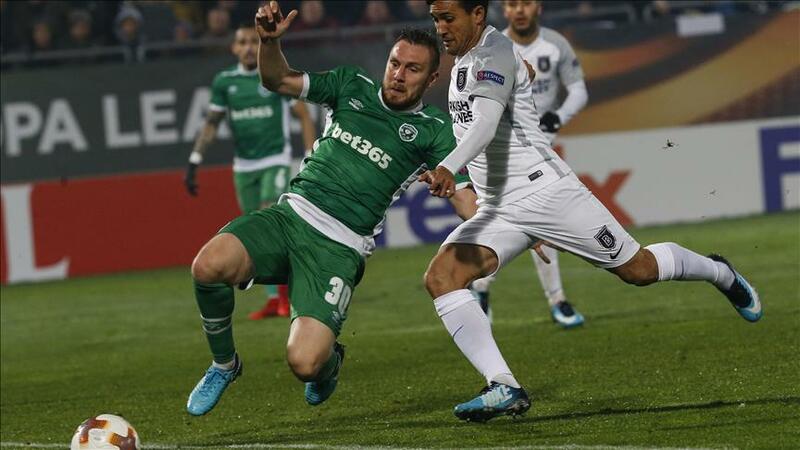 Basaksehir keeps hope alive with victory in Bulgaria Turkish soccer team Medipol Basaksehir beat the Bulgarian Ludogorets 2-1 in a Group C match of the UEFA Europa League in northwestern Bulgarian city of Razgrad. 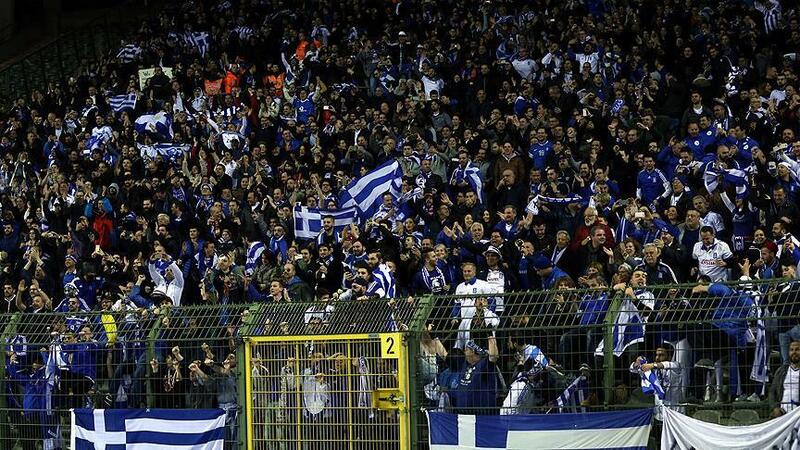 Football: Konyaspor, Marseille draw in Europa League Konyaspor and Olympique Marseille drew 1-1 in a Europa League football game in Konya on Thursday. 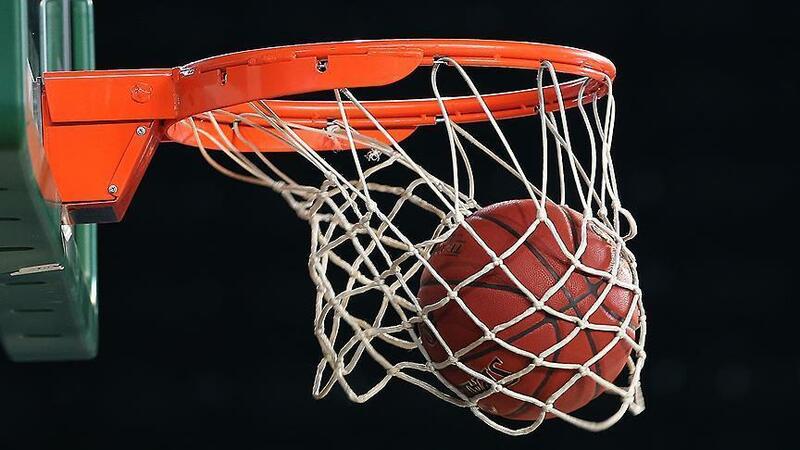 Turkey withdraws bid to host 2023 Basketball World Cup Turkey has withdrawn from the running to host the 2023 FIBA Men's Basketball World Cup, the Turkish Basketball Federation (TBF) announced late Tuesday. 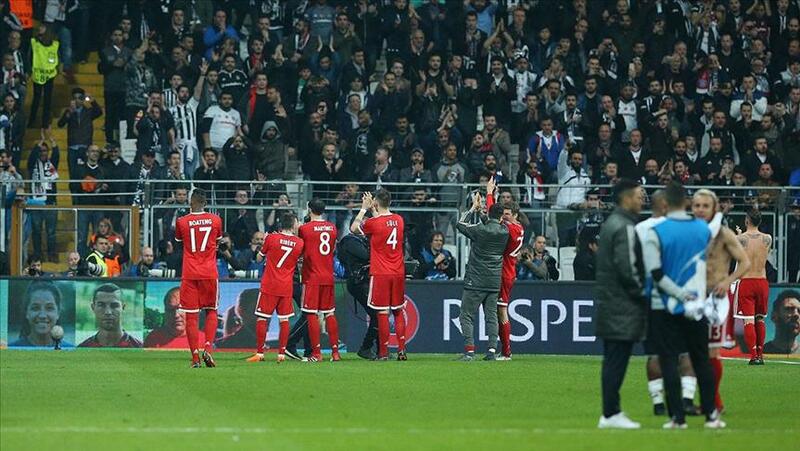 Besiktas advance to Champions League's Round of 16 Besiktas have drawn 1-1 in their Champions League match against Porto on Tuesday evening and secured a spot in the Round of 16. 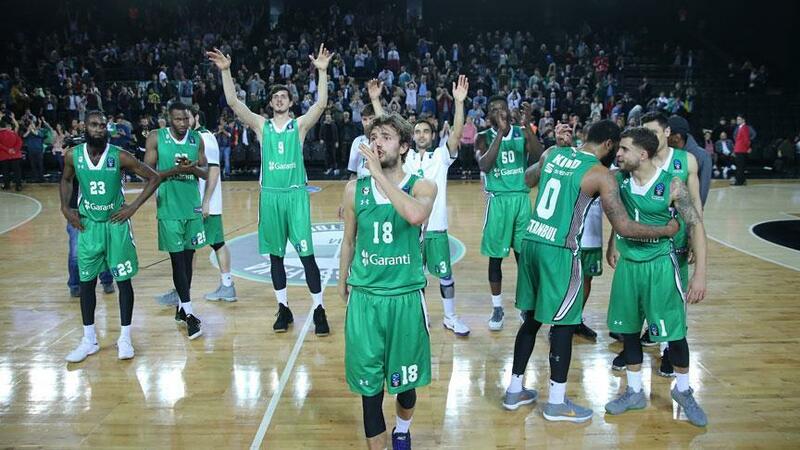 Galatasaray top Super Lig despite big defeat An action-packed 12th week ended in Turkey's Super Lig with Kasimpasa defeating Karabukspor 2-0 on Monday evening. 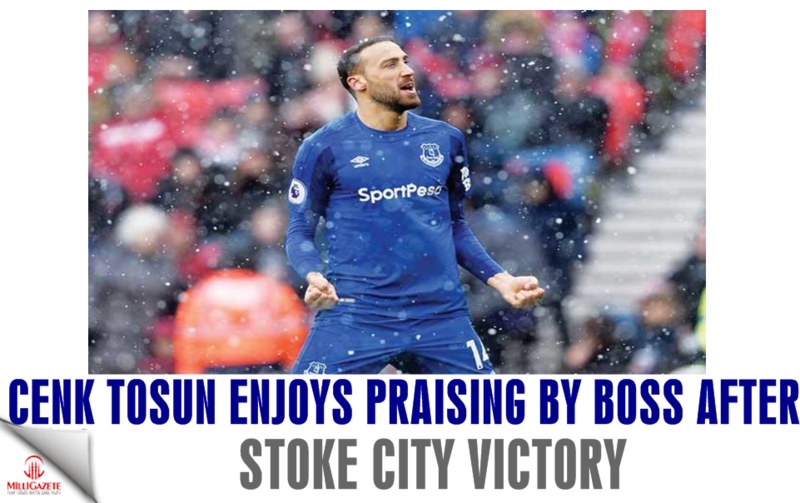 Football: Fenerbahce defeat Sivasspor 4-1 in Super Lig Fenerbahce defeated Sivasspor 4-1 in Turkey's Super Lig on Sunday evening, thanks a hat-trick by Spanish striker Roberto Soldado. 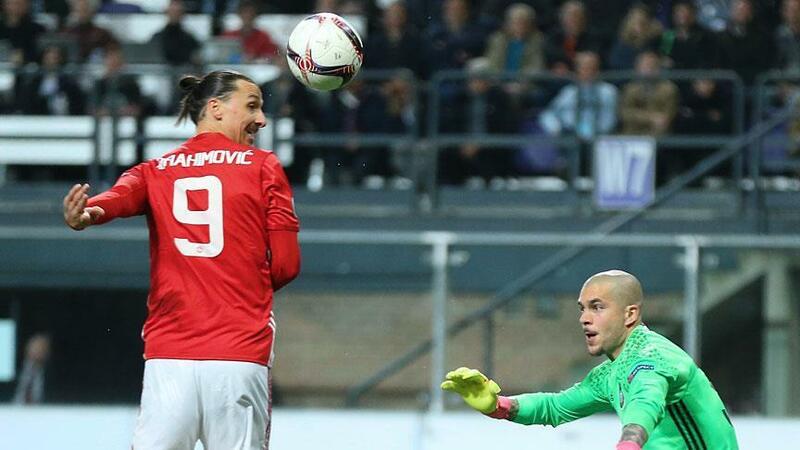 Football: Basaksehir trash leaders Galatasaray, 5-1 Medipol Basaksehir remained dominant over league leaders Galatasaray with a 5-1 score on Saturday evening. Sportsman of the century: Turkish weightlifting legend dies Turkey’s weightlifting legend Naim Suleymanoglu died on Saturday in Istanbul at the age of 50. 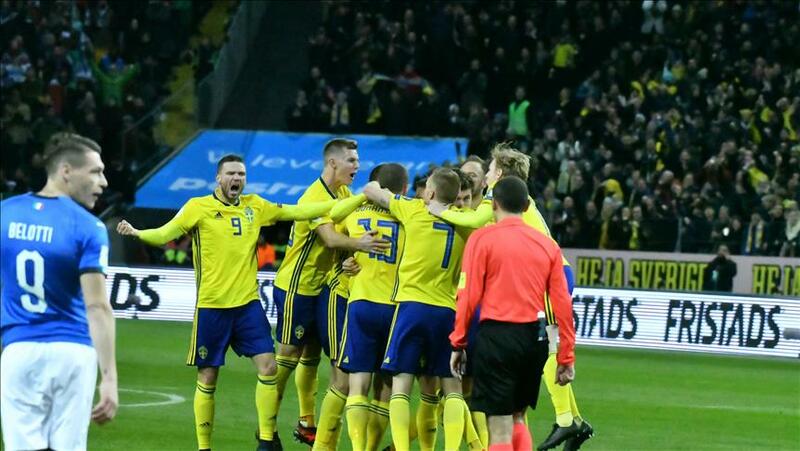 Sweden eliminates Italy to clinch World Cup 2018 berth Sweden eliminated Italy 1-0 on aggregate Monday to cement its place in the 2018 FIFA World Cup which will be held in Russia next June. 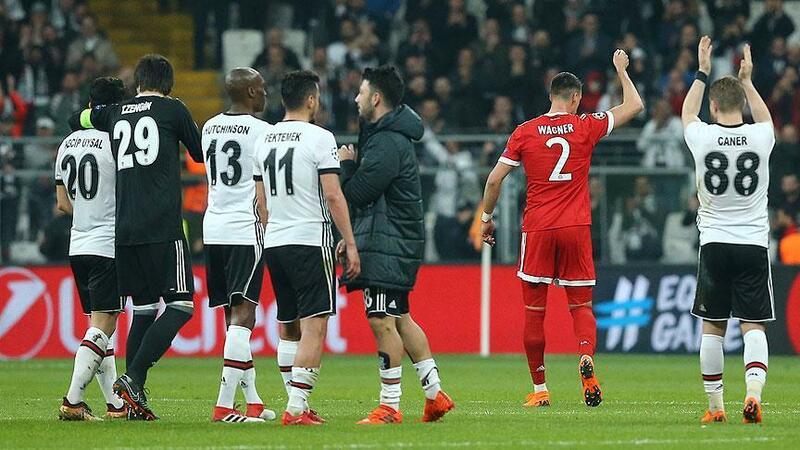 Football: Albania defeat Turkey 3-2 in friendly Albania defeated Turkey 3-2 in friendly football match Monday evening in the Mediterranean resort city of Antalya. 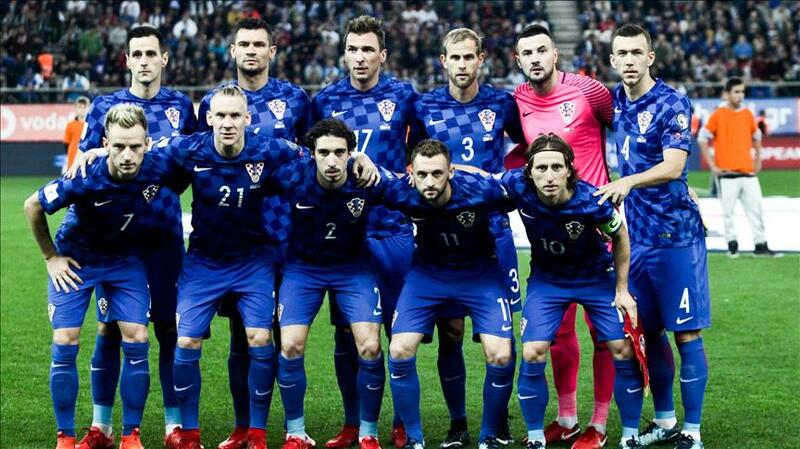 Croatia, Switzerland latest to reach FIFA World Cup Croatia and Switzerland have become the latest nations to reach FIFA World Cup 2018 Russia after eliminating their opponents on Sunday evening. 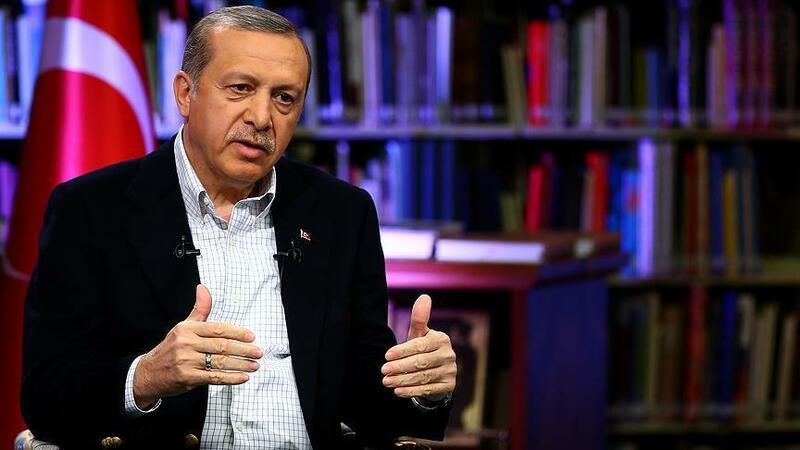 Erdogan hints 2019 for foreign player quota in Turkey President Recep Tayyip Erdogan on Sunday said any amendment into quota regulations for foreign football players in Turkey's Super Lig should be carried out after 2018-19 season. 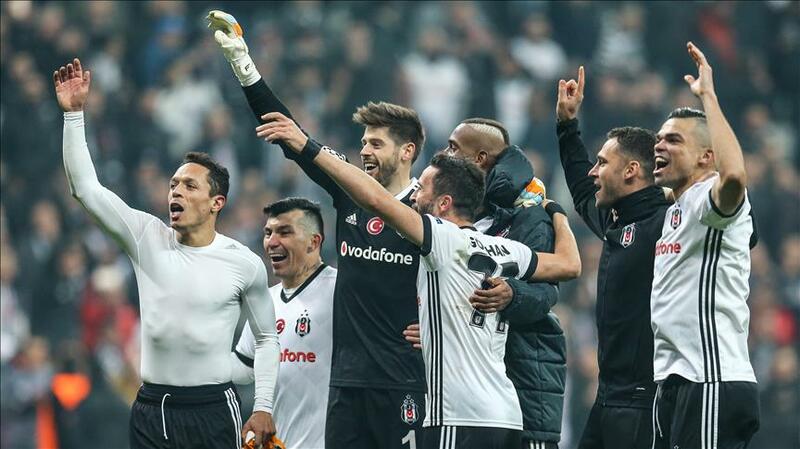 Football: Besiktas defeat Goztepe 3-1 in Izmir Besiktas defeated Goztepe in Izmir 3-1 on Sunday evening in Turkish Super Lig's 11th match week. 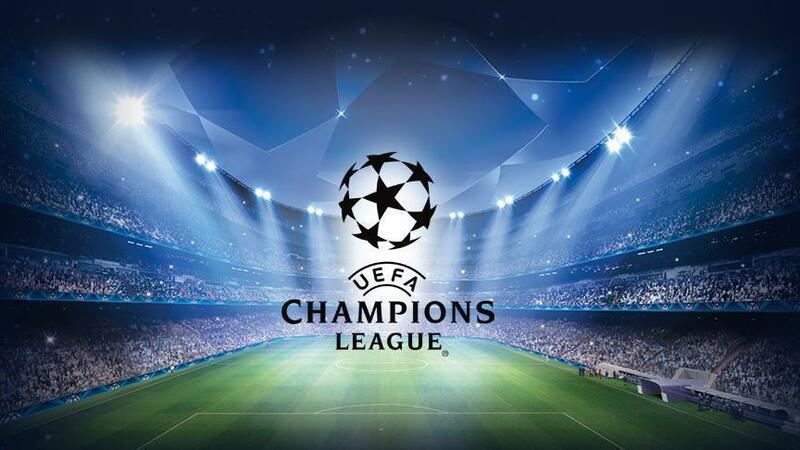 Istanbul bids to host 2020 Champions League Final European football's governing body UEFA announced Friday that Turkey is one of the associations bidding to host the 2020 Champions League Final. 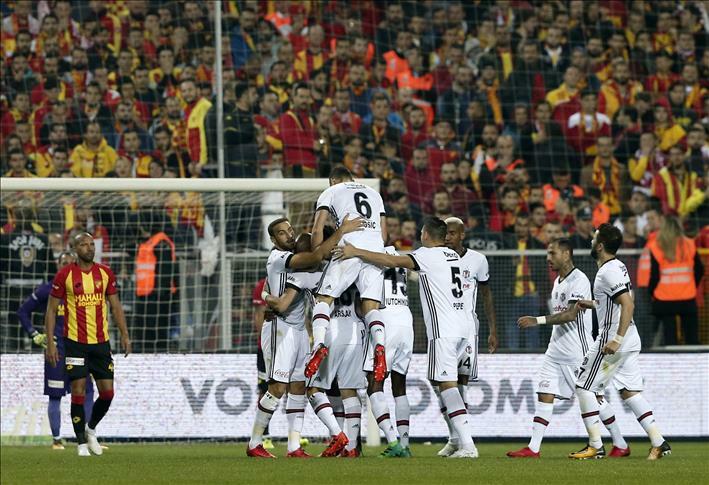 Galatasaray slams Genclerbirliği in İstanbul A full force Galatasaray team defeated Genclerbirligi, 5-1, in the Turkish Super Lig's 11th week match at the Istanbul Turk Telekom Stadium on Friday evening.